Learn how to achieve immortality through technology in this sneak peek. Netflix is breaking into more high budget scifi/fantasy projects with Bright, and now Altered Carbon. It’s based on the cyberpunk novel of the same name by Richard K. Morgan. 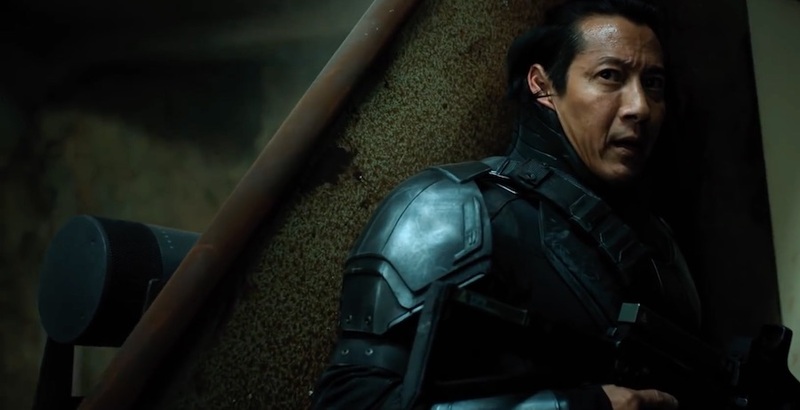 The series is headed by Laeta Kalogridis, and stars Joel Kinnaman, Will Yun Lee, and James Purefoy. This preview gives more details about the tech that allows the series’ characters to acheive immortality. One of the take aways fans have had from this sneak peek isn’t so great. It seems the screen writers have made some major changes to the main character. I have not read the books to compare, but there are folks out there that aren’t too pleased about how the backstory of The Envoys has been altered. For those that have read the book: what are your thoughts about this?